The Spanish Inquisition killed relatively few Jews. Anti-Jewish riots were far more deadly. The mayor of Vienna at the end of the 19th Century took anti-Semitic traditions and made them into laws—effectively the first draft of the Nuremberg Laws. 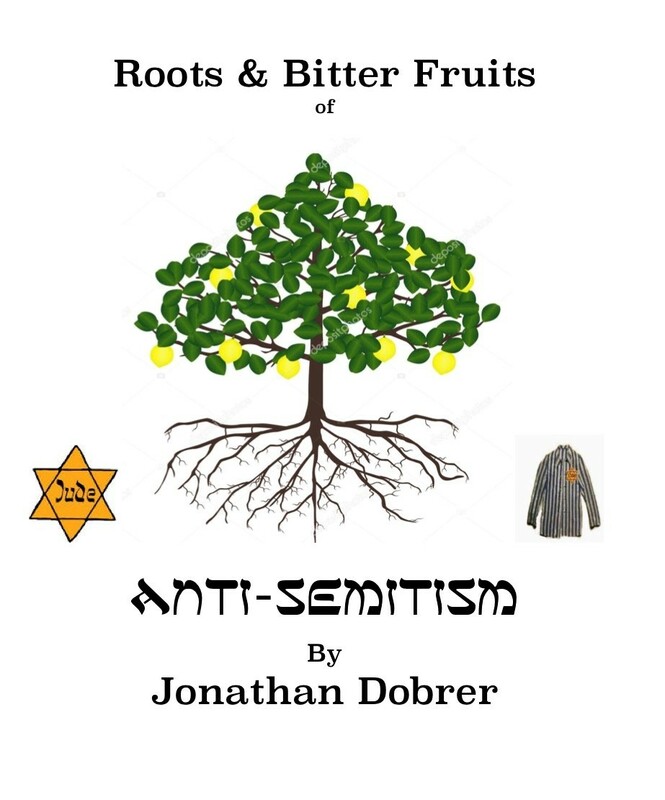 Jonathan Dobrer is a specialist in Comparative Religion – how Christianity developed from Hebrew Scriptures and how Islam grew from both Judaism and primitive Christianity. He teaches at the University of Judaism. Copies of his book will be available for purchase. Movie Night has been postponed so that Mr. Dobrer may join us. We hope to see everyone at this program and at our next Movie Night on May 9th.